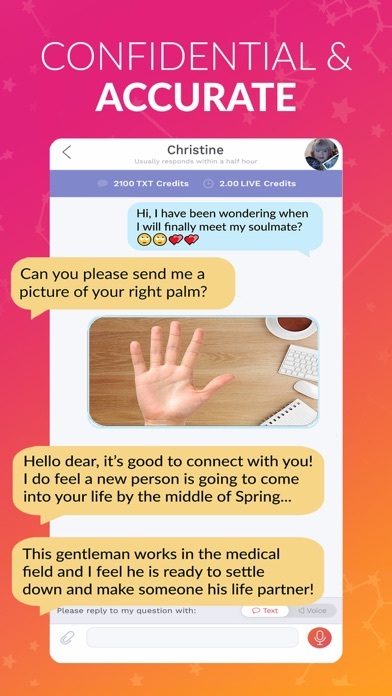 I’ve been using this app for years now, and the one adviser that I really connect with is Nancy. I’ve also been going to Nancy for a few years now as well. She’s been super spot on. 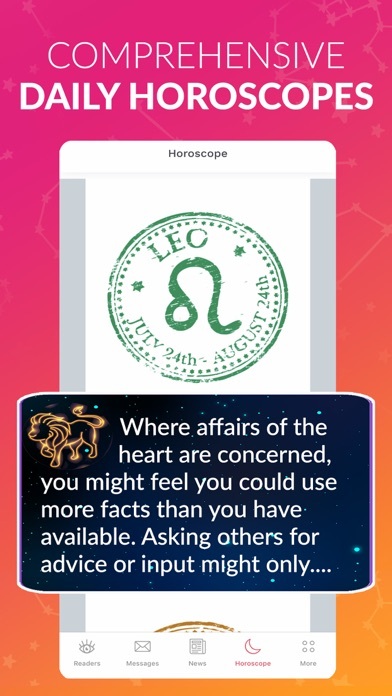 i don’t usually trust apps like this but let me tell you—this app is amazing and very accurate. whenever i have a question about a situation in my life i know i can rely on the psychics on here to help me. 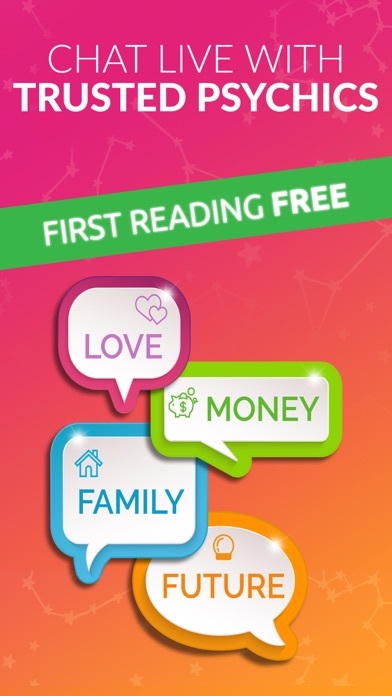 Dora gives you quick and understandable answers to your questions. She is my favorite and she has been correct 99% of the time. My mom is a psychic (she doesn't work for a company) so I can easily determine who's good and who's not. 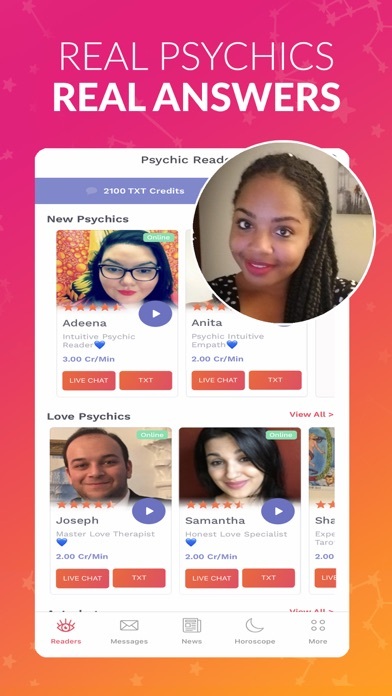 Like anywhere else, you'll encounter psychics who you don't click with but these people are the real deal! Make sure you provide enough information and are clear. My absolute favorite reader is Polla. I have also tried David and Amber and they both have been helpful beyond belief. Out of all the apps I have tried, this is the best. Always spot on! And great advice on the future ahead! If you have any questions or concerns this is the app where you will get them answered! 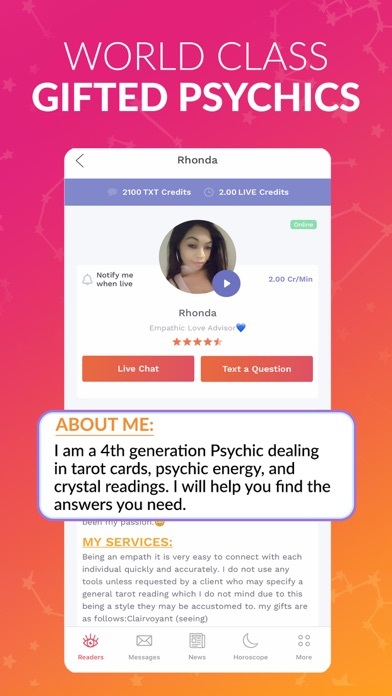 I’ve been using this app for two years and I’ve been using the same Psychic since I started Ginger she is very truthful and the things she tell me actually happens exactly how she say it will.........when ever something is bothering me and I need answers to a situation I message her and she gives me an honest answer I have yet to be disappointed. Keep doing what you’re doing Ginger I thank you and I’m greatly appreciative of all your help over the pass two years.